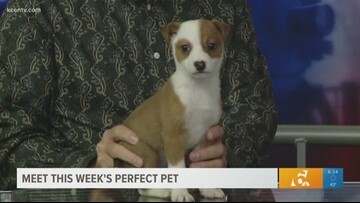 This male Australian Cattle pup is looking for a forever home from the Humane Society of Central Texas. 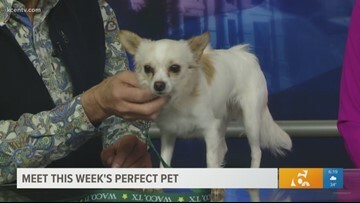 Princess is a 2-year-old chihuahua looking for a forever home, and an owner who will hold her close. 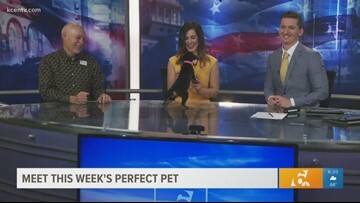 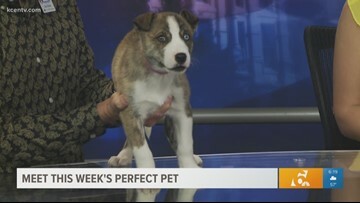 She is available for adoption from the Humane Society of Central Texas. 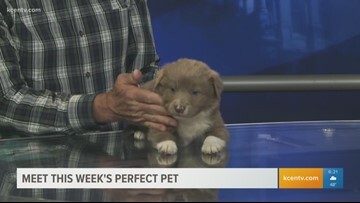 This Australian Shepherd puppy is available for adoption at 3 p.m. Thursday at the Humane Society of Central Texas. 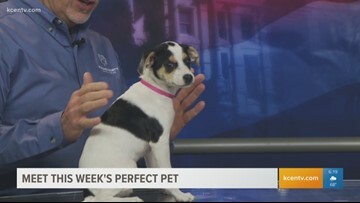 Lexi is an 8-week-old Chihuahua-Terrier mix in need of a happy home. 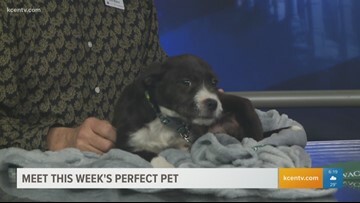 Winter may be coming to an end but "Jon Snow" is full of energy and ready to join a family today, from the Humane Society of Central Texas. 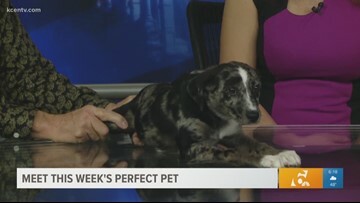 This 14-week-old Louisiana Catahoula leopard mix is looking for a forever-home from the Humane Society of Central Texas. 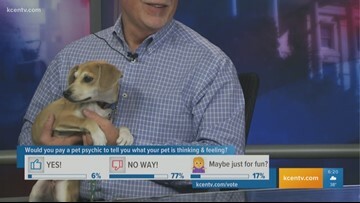 This playful, 2-month-old Beagle mix breed dog is ready to be adopted Wednesday from the Humane Society of Central Texas. 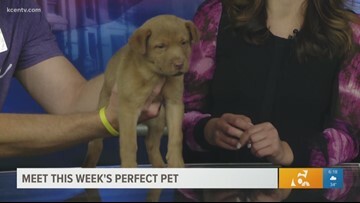 This 8-week-old female Lab Hound mix puppy is available for adoption, just in time for Valentine's Day. 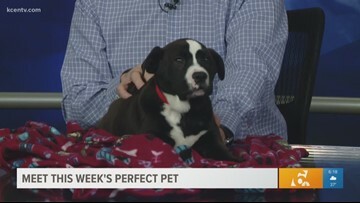 This 12-week-old female Mastiff is looking for a family to love and a home to grow in, starting Wednesday. 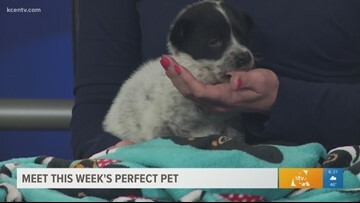 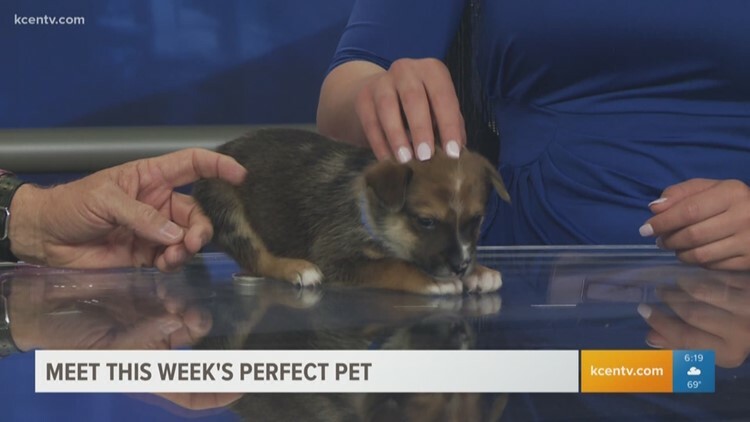 This 11-week-old Australian Shepherd mix pup is itching to meet his permanent family on Wednesday at the Humane Society of Central Texas. 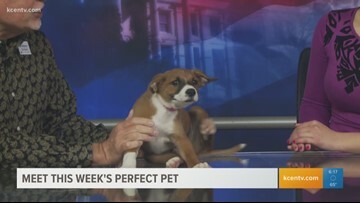 This 3-and-a-half-month-old female Catahoula Leopard dog is ready to be adopted today from the Humane Society of Central Texas. 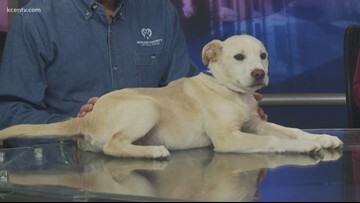 'Little Bit' is a tiny, male Australian cattle mix looking for a permanent home today. 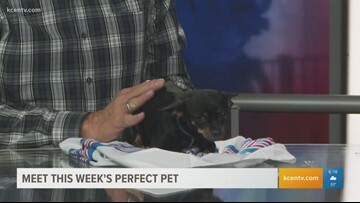 This small 2-year-old Chihuahua is ready to be adopted today from the Humane Society of Central Texas.